Charges will appear in your student account at the time of enrollment, and it is your responsibility to log into your student portal to make a payment by the due date(s). Contact the Service Desk at (805) 756-7000 to activate your portal. 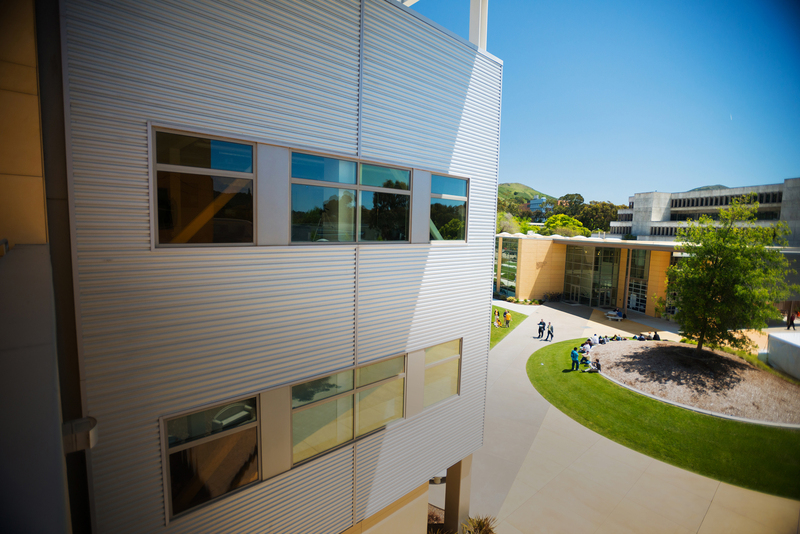 If you are new to Cal Poly, your portal can be activated one business day after your Cal Poly User Name is created. Payment can be made online through the “Money Matters” tab of the student portal, by clicking the “Make A Payment Now” button, then the “Click here to make an online payment” link. You must select the EXTENDED EDUCATION option at the bottom of the online payment page to ensure that your payment is applied to your Extended Education balance. Online payment can be made by eCheck or credit card. There is no convenience fee for payments made by eCheck. A 2.75% non-refundable convenience fee will be charged for credit card payments. Online Credit Card or eCheck payments made after 4:15pm, or on non-business days, will post to the student's account on the next business day. Cash or check payments can be made at the University Cashier's office. When paying by cash or check, be sure to provide the item code "CE." This will ensure that your payment is applied to your Extended Education balance. The Cashier’s Office is in Building 1, Room 131E. Office hours are Monday through Friday, 9:00 am – 4:00 pm. Please allow 10 days for mailing time. Be sure to include item code "CE" and include your Empl ID# / Student ID number on the check. For your convenience, download a Payment Remittance Form (pdf). What Happens If You Do Not Pay Your Fees? If you have not paid your fees by the due date(s), a $25 late payment fee will be assessed and/or you may be subject to cancellation from your course(s). In addition, a registration hold will be placed on your account that will prevent you from adding or swapping classes until the balance is paid. If your enrollment is cancelled due to non-payment, a $50 administrative fee will be charged to re-enroll. Students who have financial aid for the current quarter, or who have an approved third-party billing request, will not be dropped from their course(s) for late or non-payment of fees. However, once the financial aid or third-party payment is posted to the student account, any outstanding balance is the responsibility of the student and a registration hold will be placed if your fees are not fully paid. The hold will prevent adding or swapping classes until the balance is paid. Fee waivers are not applicable to Extended Education fees. Please consult with the Financial Aid Office (805-756-2927 or financialaid@calpoly.edu) for additional information about eligible charges. Descriptions of the above fees can be found here. A detailed listing of mandatory fees and other university fees can be found at this link. Additional fees may be required to receive services, materials, or to use facilities provided by the university.